​Owning your own home has been part of the “American dream” for years. The first step in making that dream a reality is finding a lender who offers personalized, responsive service to make your home buying experience stress-free. Since AgHeritage Farm Credit Services specializes in financing rural homes, we know the features that make country properties unique from those in the city. At AgHeritage FCS, you’ll find loan officers who specialize in financing rural homes. 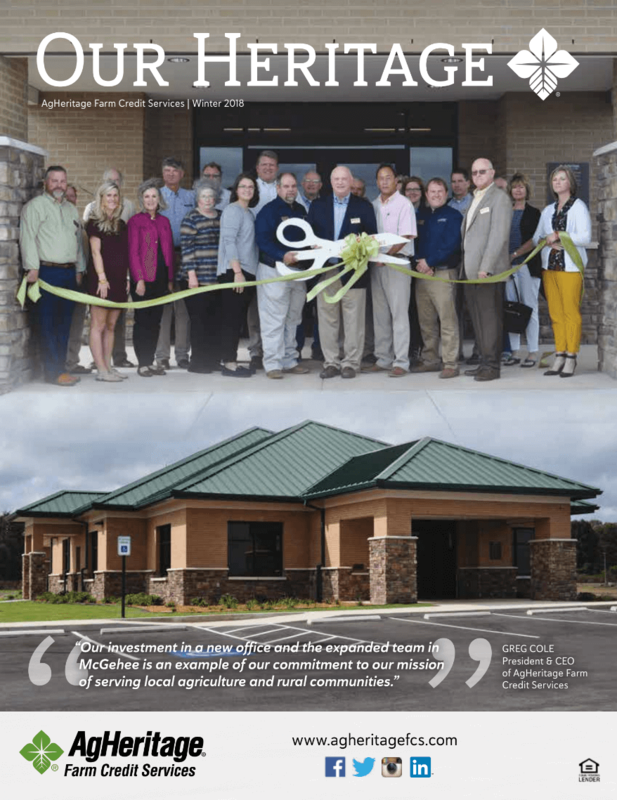 Whether you want to buy, build, make home improvements or want to purchase land for building your future dream home, AgHeritage Farm Credit Services is ready to help your dream come true. You dream of a place in the country. Maybe not too far out of town, but a place where you can escape the hectic rush of city life. Buying land for a future home or ready to begin building now, AgHeritage Farm Credit Services has a program just right for you.